I AM ACTUALLY DOING A TOP TEN TUESDAY *bursts confetti for myself* It's been FOREVER (10 months, to be exact) because these posts take FOREVER and I don't seem to find the time to do them. AT ALL. When I read this post on The Artsy Reader Girl's Blog, I immediately went onto my Goodreads "Read" Shelf and stared at the covers of books to try and figure out which plots I remembered and which plots my memory completely erased. 1. 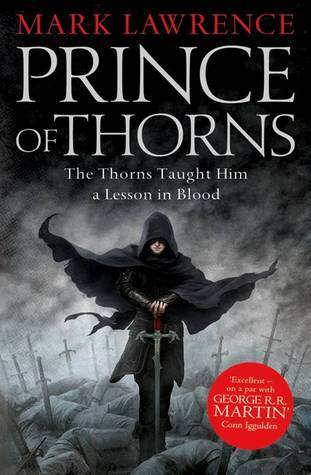 Prince of Thorns by Mark Lawerence: It was our final year in school and my best friend and I kept visiting our local bookstore, Starmark, to de-stress and buy all the books in the world, which is when I picked up Mark Lawerence's Prince of Thorns. I sped read through it ALMOST immediately (because, YES, I used to be the kind of person who read books almost immediately after buying them) and I remember ABSOLUTELY NOTHING except that it's about A STABBY PRINCE WHO WAS WRONGED. That's it. 2. 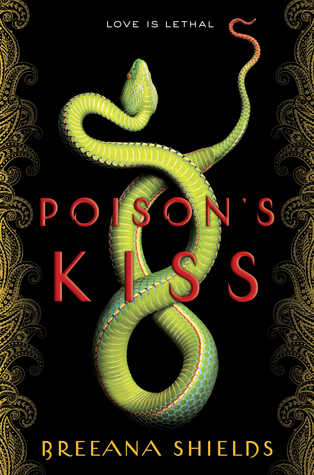 Poison's Kiss by Breeana Shields: I read this book during the month it released (the lovely folks at PRH International sent it to me) and even a month later, I STRUGGLED TO REMEMBER THE NAME OF THE PROTAGONIST. I remember some basic elements of the story - a baby brother, a handler, a kill list and YET, I DON'T REMEMBER EVEN A SINGLE CHARACTER'S NAME. I really liked the book too, AND it was an Indian Fantasy but my brain refuses to retain information about this. 3. 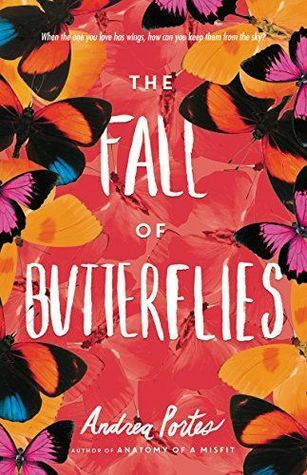 The Fall of Butterflies by Andrea Portes: I read this book about a year and a half ago AND I REMEMBER ABSOLUTELY NOTHING ABOUT IT, except that it was set in high school. I JUST read my own review about it to see if it sparked anything in my memory, but I turned up with a BIG ZERO. How is it even possible to read a book and remember nothing about it? Side Note: I don't THINK the actual book had anything to do with the butterflies on the cover. 4. 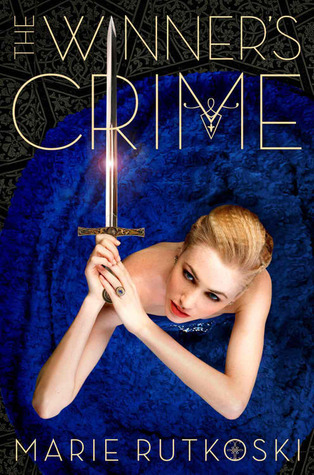 The Winner's Crime by Marie Rutkoski: While I do remember MOST of the first book in this series (with all the forbidden love and the WANTING) I remember absolutely NOTHING about the second book in Marie Rutkoski's Trilogy EXCEPT for the fact that there was a Tiger. Somewhere. I think. 5. 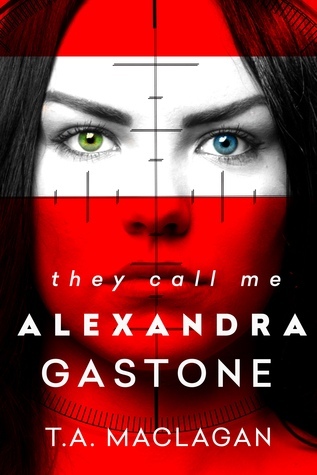 My Name is Alexandra Gantson by T.A. Maclagan: A SPY? Her grandfather? I don't know any more. There were some handlers and some romance and some familial moments but other than that, I REMEMBER NOTHING. I do remember this feeling of shock when the BIG PLOT REVEAL came out in the end but I'm pretty much blank other than that. I ALSO HAPPENED TO READ THE SEQUEL, AND REMEMBER NOTHING ABOUT THAT EITHER. 6. 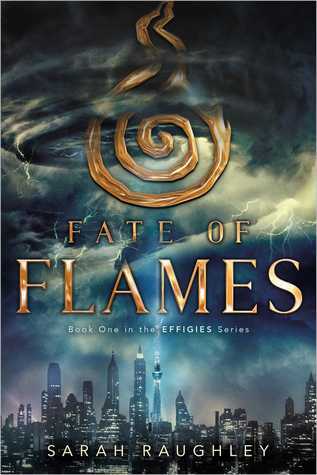 Fate of Flames by Sara Raughley: All I remember is that this book had four celebrity girls with powers, the supposed 'saviors' of some messed up future world, all of whom had SERIOUS ISSUES and kept dying. There was also a final fight scene that I DIDN'T EVEN UNDERSTAND AS I WAS READING IT and (obviously) still don't but yes. I never requested/ picked up the sequel because of how absolutely little I remember. I wonder if I would still like it if I read it again. 7. 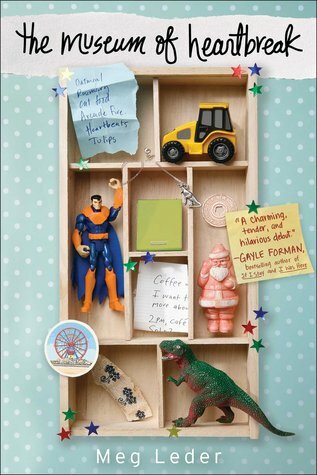 The Museum of Heartbreak by Meg Ledger: A contemporary romance with THINGS ON THE COVER? Someone help me because I remember thinking this book was cute with a HORRID, SAPPY ending but I REMEMBER NOTHING. Why is there a Museum of Heartbreak? Was ir an ACTUAL MUSEUM? WHAT ARE THE THINGS ON THE COVER? What was the heartbreak about? DID THEY GET BACK TOGETHER? I'm at a total loss, so if someone wants to summarize it for me, that would be GREAT. 8. 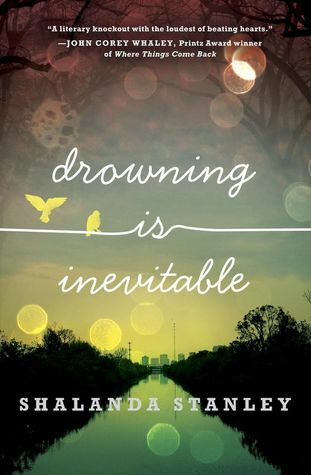 Drowning is Inveitable by Shalanda Stanley: YEAH, HOW PRETTY IS THIS COVER? I remember thinking this when I requested the book on NetGalley (back when NetGalley was an INCLUSIVE website and not the THING it is today) and there was some best friend romance going on but I REMEMBER NOTHING ABOUT THIS BOOK TRALALALALA. Seriously, though, how can I READ ENTIRE BOOKS AN NOT REMEMBER ANYTHING? It kind of freaks me out. 9. 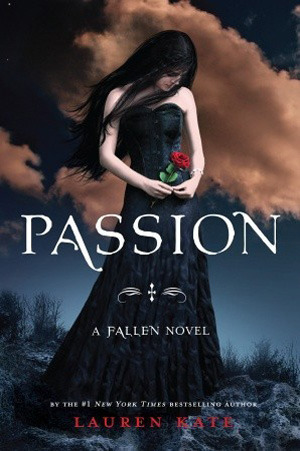 Passion by Lauren Kate: I started reading the Fallen series when I was 11 (middle school, you know how it goes) and thinking about HOW GLAMOROUS MY LIFE WOULD BE WHEN I TURNED SIXTEEN as it seems that THAT IS THE MAGICAL AGE WHEN ALL PROTAGONISTS FULFILL THEIR DESTINY AND MEET THE LOVE OF THEIR LIVES and I sped read through Passion, the third book in the Fallen series. 10. 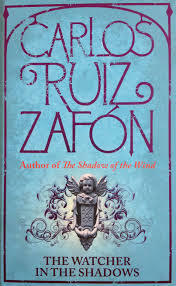 The Watcher in the Shadows by Carols Ruiz Zafon: I remember being absolutely ENCHANTED with my first Carlos Ruiz Zafon book, because his writing brought magical realism to LIFE but I remember nothing about this book except for the fact that it was set in an abandoned house. What are some book you you REALLY LIKED but just cannot remember? I'd absolutely love to hear from all of you!